When I first read the summary for Blackhearts, I was intrigued. I love historical fiction, so I knew I couldn't pass up on this Blackbeard origin story. 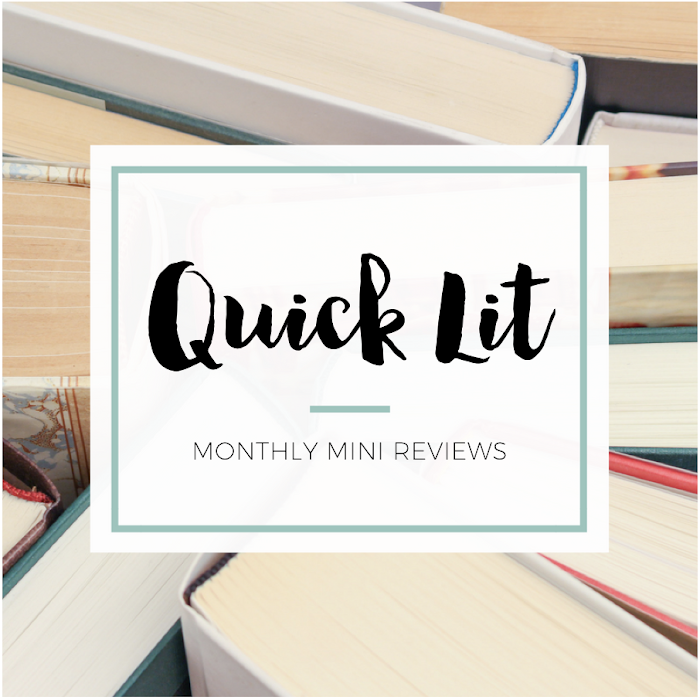 It sounded epic, romantic and adventurous - three things I definitely enjoy in books! Having now read the book, I'll admit that I find the cover just a bit misleading (despite being very eye-catching). Blackhearts is, ultimately, about the romance between Teach and Anne... set entirely in England. There's not much adventure and absolutely no time spent on the seas in this book. That was disappointing, but I have only my expectations and preconceived notions to blame there! 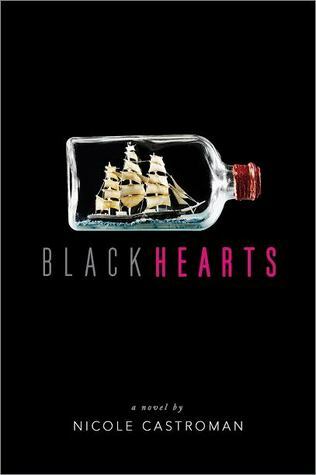 On the whole, I liked certain things about Blackhearts but found myself wanting more from it. I never felt like I got to know Anne or Teach very well, and I wasn't invested in the two of them together. Their relationship starts with some animosity, but I felt like it moved too quickly to something more and lacked an emotional connection or depth. I wouldn't categorize it as insta-love necessarily, but it definitely skirted that territory for me. 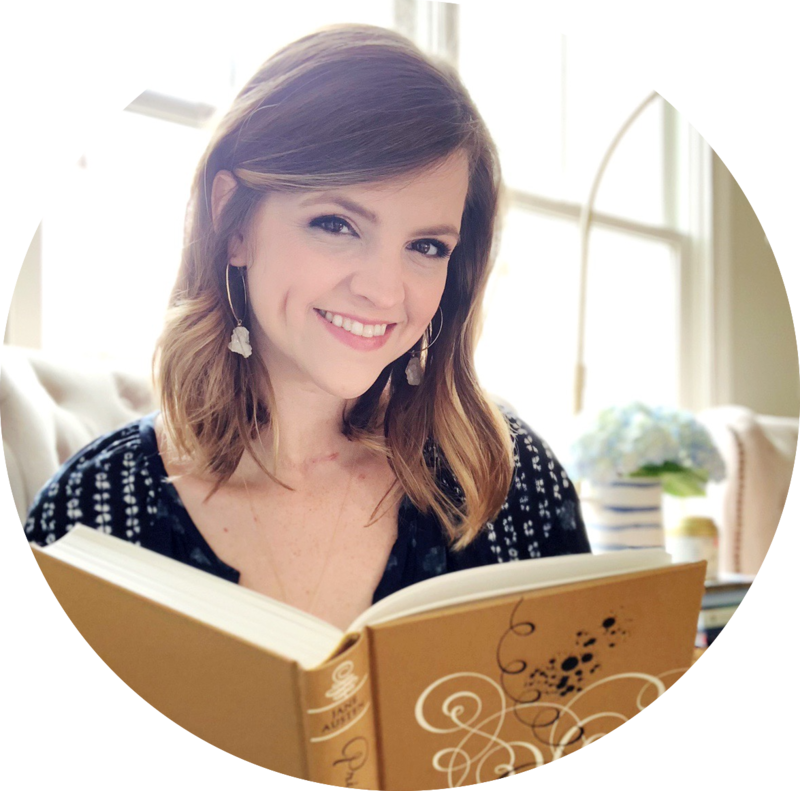 I wanted there to be more to the plot than the developing relationship between two characters and the obstacles that stand in their way, but that might be due to my expectations and assumptions about the book. There wasn't enough driving the story forward, though I was interested enough to read until the end. I felt the book relied too heavily on certain tropes: the misunderstood hero who wants to be free from family obligations and pursue his true passion, the beautiful servant girl who catches his eye, the wealthy woman that society says he's supposed to marry, the villainous person keeping them apart... I could go on. It wouldn't have bothered me so much if those tropes had been fleshed out into something memorable or were used in a surprising or unexpected way. Unfortunately, that wasn't the case. Further, I didn't quite believe that Teach would grow to become the infamous Blackbeard because I couldn't see the connection between the two. There was nothing in Teach that made me say, "Ah! There's the hint of what's to come..." And that's likely part of the reason I wanted more from the ending. The book stopped right when I was most intrigued by what would happen next! I can see how the ending could propel the characters in a certain direction, but that is closer to the story I wish this book had told. I would assume that there's hope for a sequel, but I don't see myself continuing to read on. If you're expecting a swashbuckling pirate story, you're out of luck. 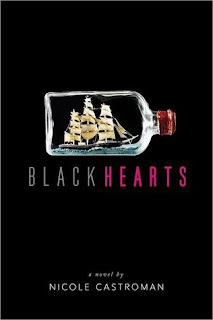 But if you're looking for a 17th century romance, you could certainly give Blackhearts a try. I wasn't sure if I wanted to read Blackhearts, so it's been languishing on my consideration shelf for a while. However, it does sound a bit fascinating based on what you've said about it! That being said, I'd have to readjust my perspective on what happens in it (also based on your review), so I'm grateful that you've shared your thoughts on it. Will be sure to let you know what I think if I do read it! Ahh that is a shame. I was actually just wondering if you had read this so I'm glad I found your review. I was hoping for adventure and a bit of pirating; while I love romance, I do need the story to be compelling so this sounds like a bit of a dud. I do still want to try it but I'll temper my expectations now. Thanks for the review!